Then – at the beginning of 2017 – a new management team was put in place, under the leadership of colourful coach Mick Bohan. Could a fresh voice in the dressing room push them over the top and find a Hollywood ending for a story that had taken on tragic proportions? 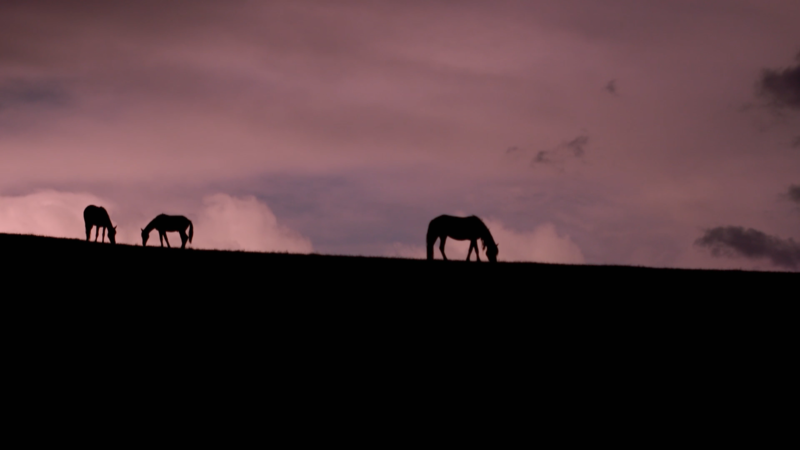 The hard work started in the dark Winter nights and the Loosehorse cameras were rolling. Over the course of six months a gruelling physical fitness and skills regime was implemented. 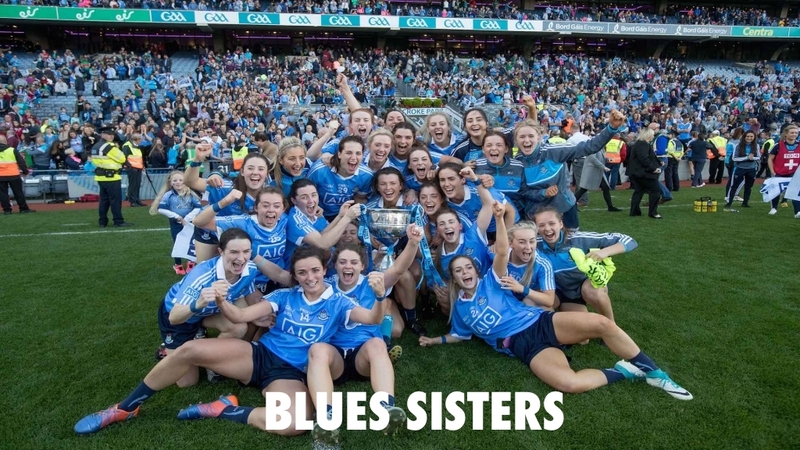 But the biggest battle would be in the heads of the players – could they learn to believe again that they had what it takes to be All Ireland champions?